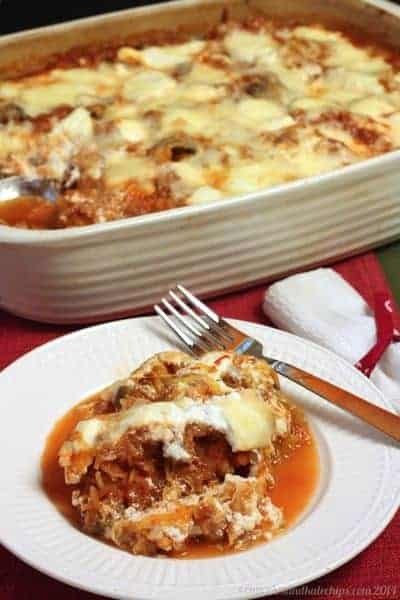 Gluten free casserole recipes can be difficult to find, primarily because so many casseroles are made with a base of grains or pasta. To make things as easy as possible for you, this post will give you the best gluten free casserole recipes that I have ever made! For the most part, casseroles are one-pan comfort food meals, which is probably why they are so popular. After all, who doesn’t love comfort food? Casserole recipes come from the days of housewives wanting to make meals out of leftovers. By combining cooked pasta or grains with left over protein from the fridge, frugal meals could be assembled easily. 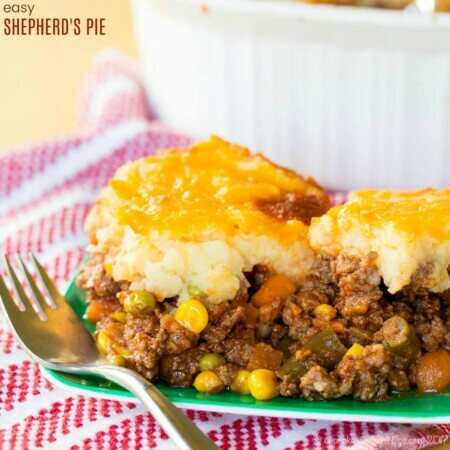 It is really easy to stretch a grocery shopping budget when you make casserole recipes! 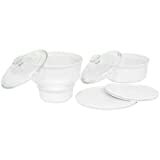 Those living a gluten free lifestyle often struggle finding gluten free casserole recipes, because casseroles tend to have creamy sauces made with flour, or they have pasta or wheat grains in them. Of course, there are gluten-free pasta products that can be used, but when I can help it, I like to develop recipes that don’t require specialty ingredients. So what can you use in a gluten-free casserole recipe to replace the pasta? Gluten Free Pasta – As I mentioned, you could swap out regular pasta for gluten free pasta. However, without gluten, some gluten free pastas can absorb too much liquid and get mushy. You’ll be fine if you are eating it right away, but the leftovers aren’t always the best. Of all the gluten free noodles out there, quinoa pasta does tend to hold up the best, and I use this one when I make mac and cheese. Rice – Rice is a great gluten free option to replace pasta in casseroles. Rice comes in many different varieties and all of them work well in casseroles. I like to use brown rice or wild rice, since they are higher in fiber and nutrients than white rice. Quinoa – Many people mistakenly call quinoa (pronounced “keen-whah”) a grain, but really, it’s a protein-packed seed. Quinoa is a complete protein, and one of few plant foods to contain all nine essential amino acids. 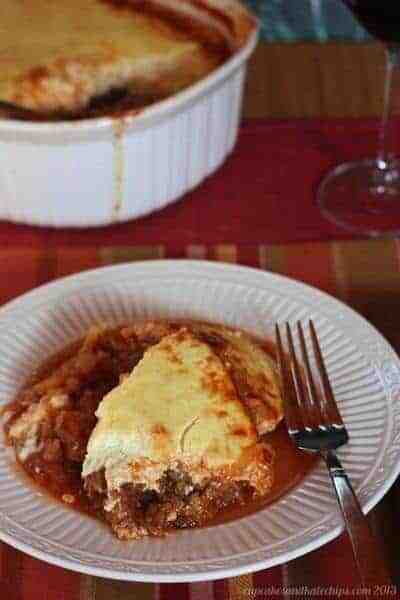 The taste is very neutral, making it perfect for use in casseroles. Similar to tofu, quinoa picks up the flavors of whatever it is cooked with. 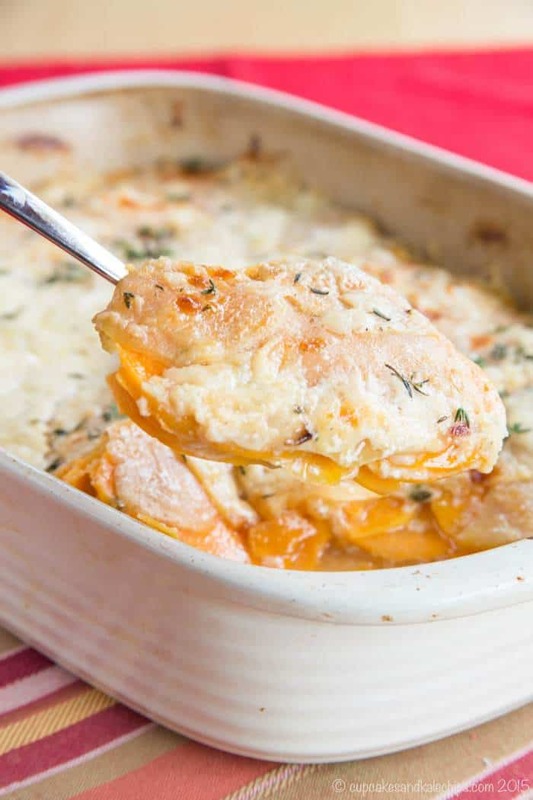 Potatoes – Regular white potatoes and sweet potatoes are naturally gluten free, of course, and who doesn’t love potatoes a gratin?! 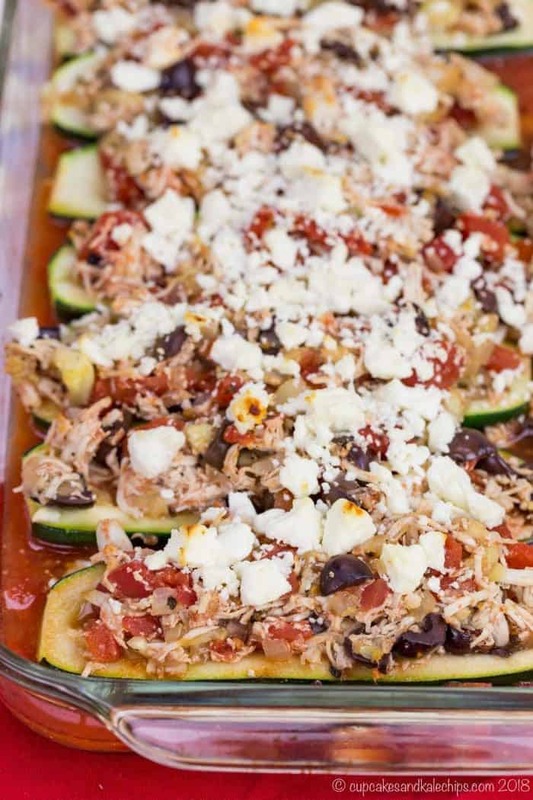 Vegetables – Spaghetti squash and zucchini run through a spiralizer make a great pasta swap, and I have several spaghetti squash casseroles. Cauliflower is everyone’s favorite gluten free and low carb replacement for rice and potatoes. 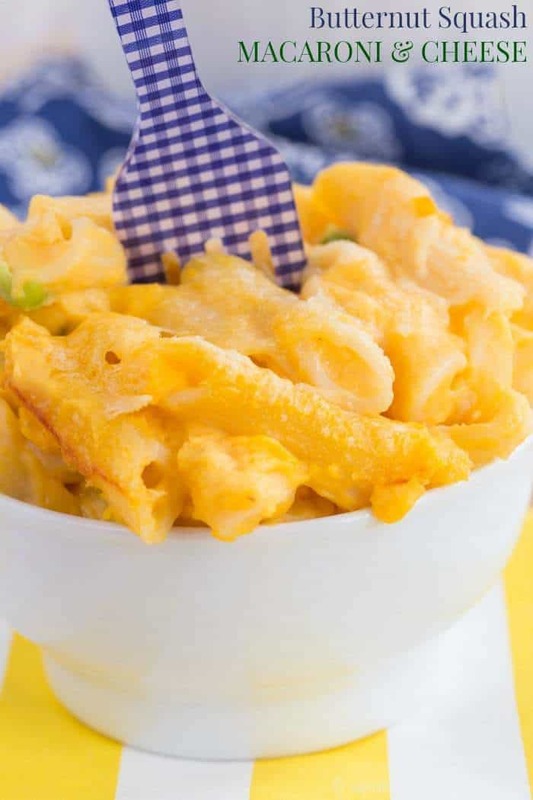 And pureed butternut squash blended with cheese makes a great creamy sauce that doesn’t require flour as a thickener. 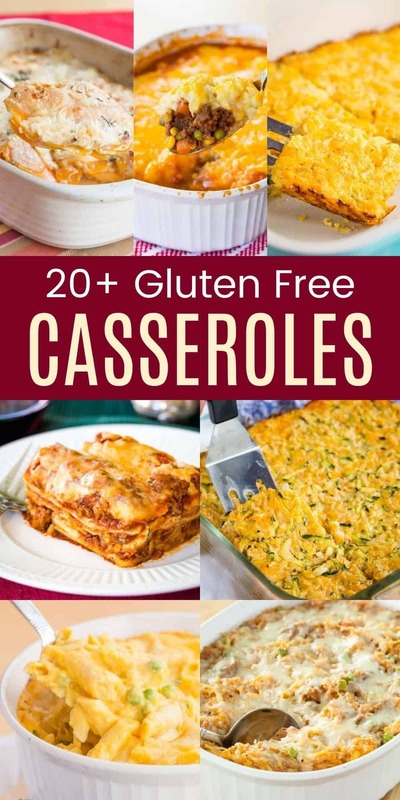 With these gluten free options to replace pasta in casseroles, you can create some delicious gluten free casserole recipes, either as a main dish or a side dish! 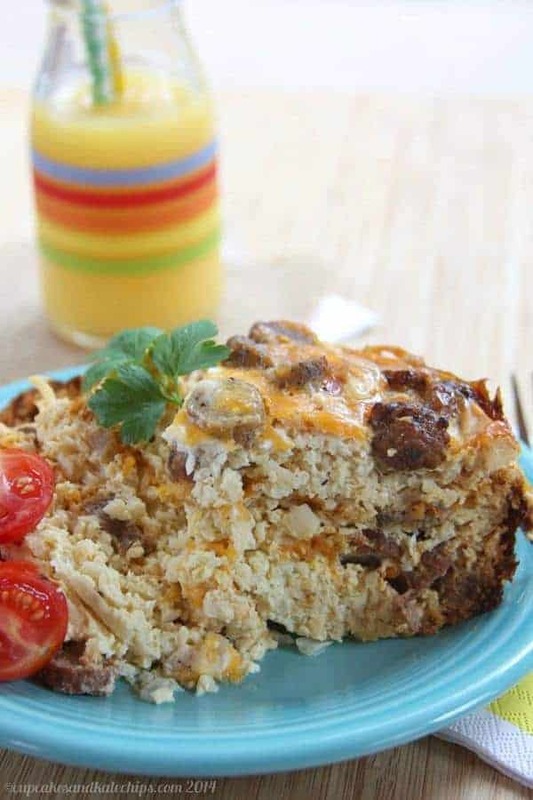 This gluten free breakfast casserole recipe is delicious and nutritious. 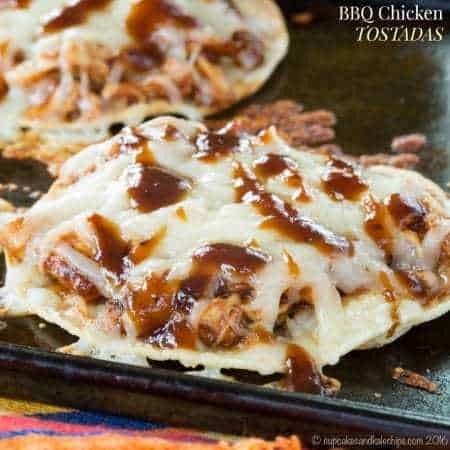 It cooks easily in a slow cooker, and it feeds a hungry crowd! 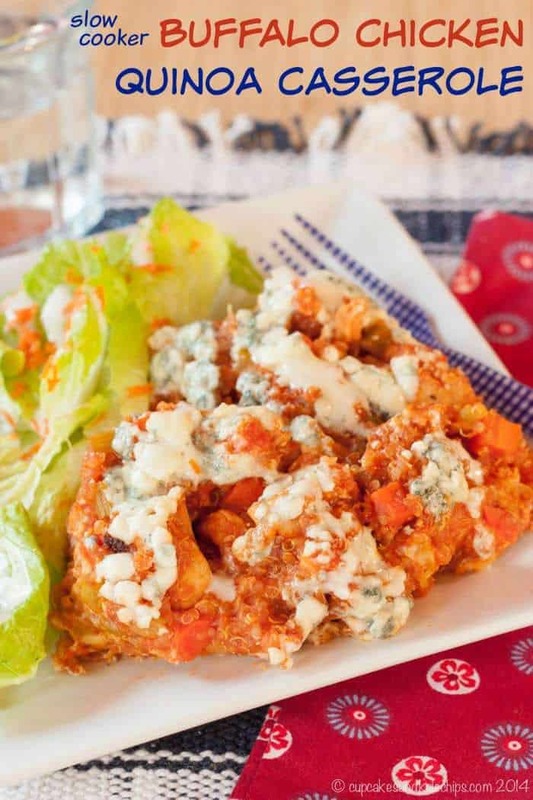 The great taste of buffalo chicken, with healthiness from quinoa, all cooked up in your crock pot! 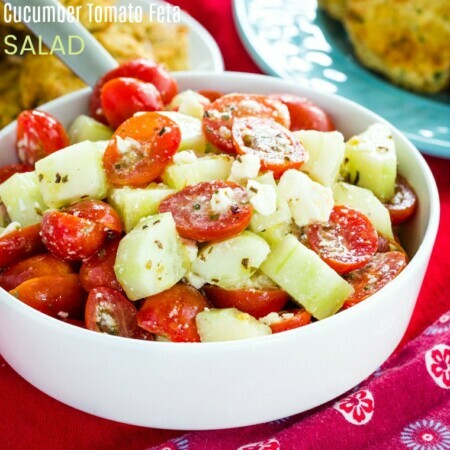 An easy low carb dinner with with Mediterranean inspired flavors and ingredients including Kalamata olives, feta cheese, and oregano. 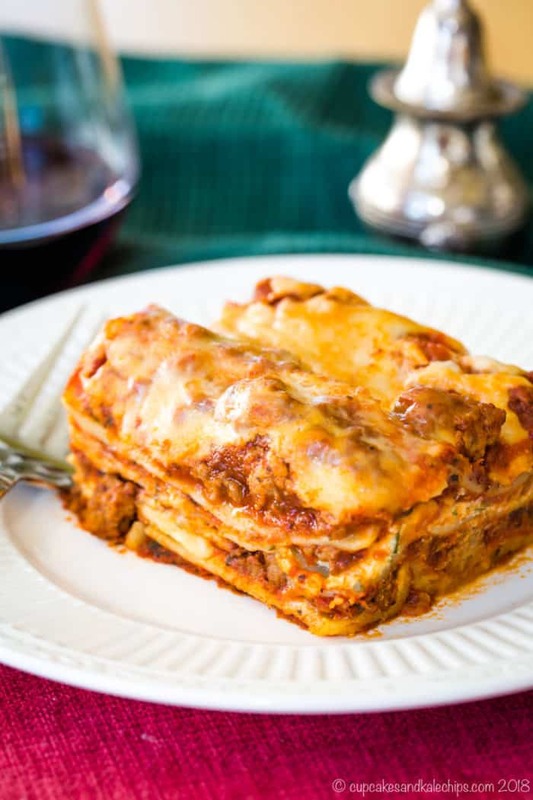 The ultimate Italian comfort food with layers of meat sauce, three kinds of cheese, and gluten free lasagna noodles. 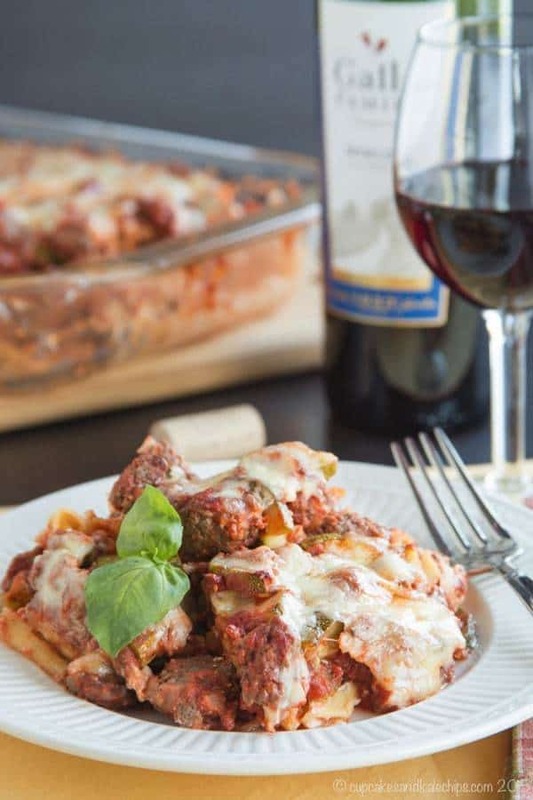 This easy casserole recipe has all of the flavor and cheesy goodness of traditional eggplant Parmesan, but in a simpler, comfort food dish. This comforting pasta casserole recipe isn’t just one of the best gluten free casseroles I’ve made, it’s also a low carb recipe! This gluten-free casserole is hearty and comforting. 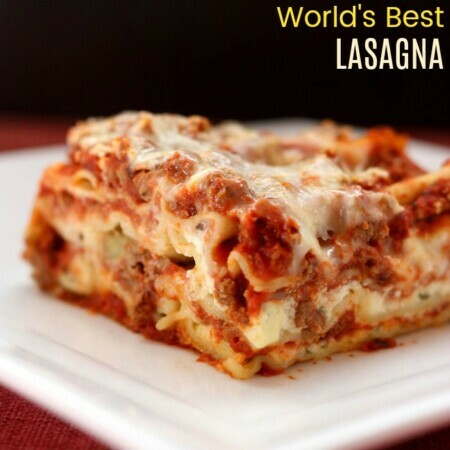 It’s especially easy to make, thanks to the use of a prepared sauce mix from McCormick’s. I think you’re going to love this healthier update on an old school dish. 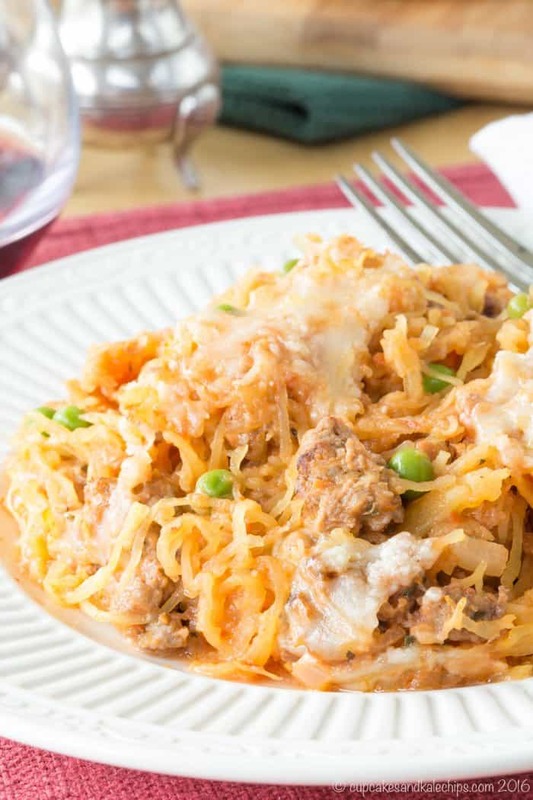 Creamy noodles, meaty sauce and bubbly cheese make this easy casserole recipe classic, gluten-free comfort food! This classic meat and vegetable casserole is topped with cheesy mashed potatoes. 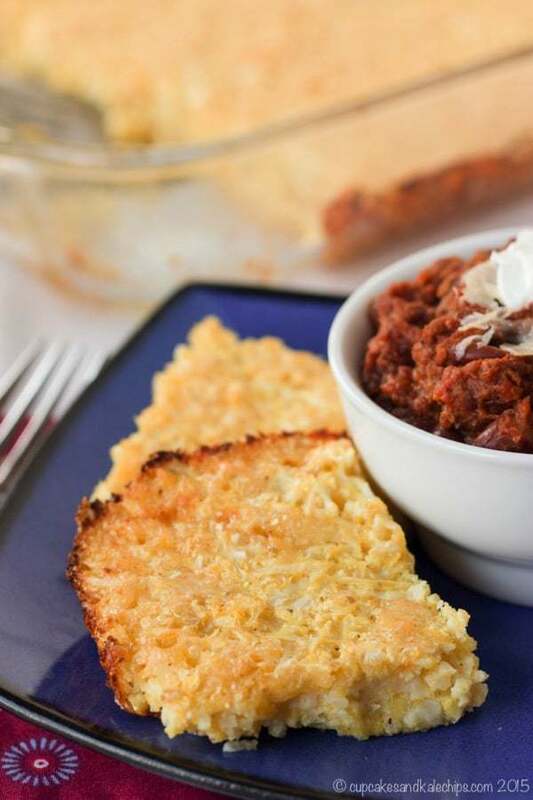 It’s super simple to make and always a family-favorite comfort food meal. Take a favorite recipe from your childhood and add lots of veggie power for even more nutrition, then make it a gluten-free casserole. It’s an update on the comfort food classic. 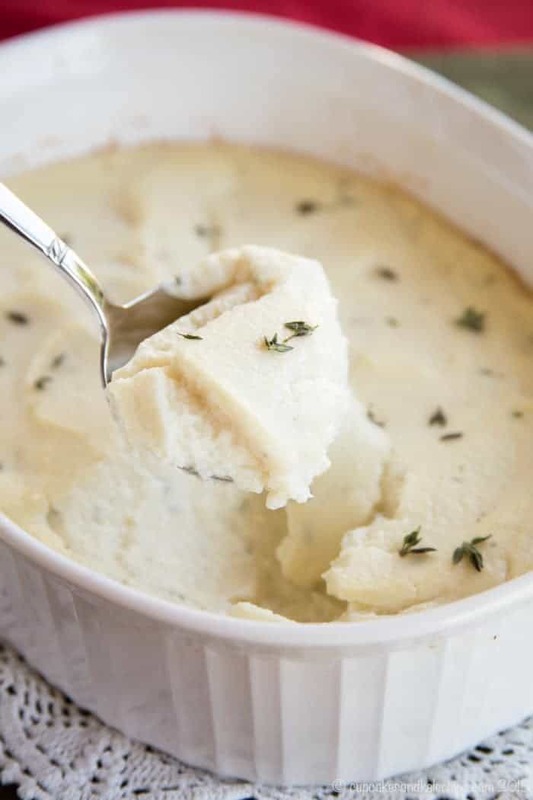 For healthier and veggie-packed comfort food, it doesn’t get any better than this creamy, cheesy gluten free (and low carb!) casserole recipe. 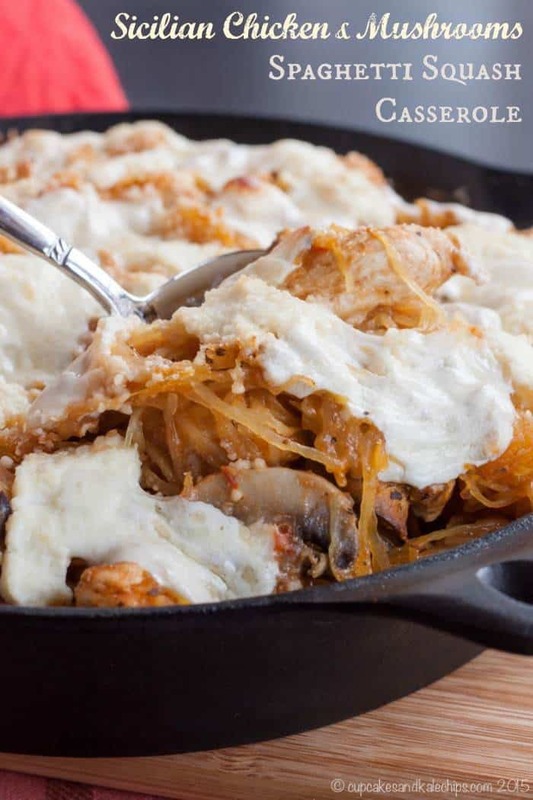 To make this one of the best gluten-free casserole recipes, the traditional Greek or Middle Eastern dish has been reinvented in a lighter, veggie filled way. 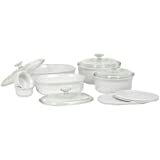 The essential requirements for most casseroles are that they be creamy, comforting, and easy to make. 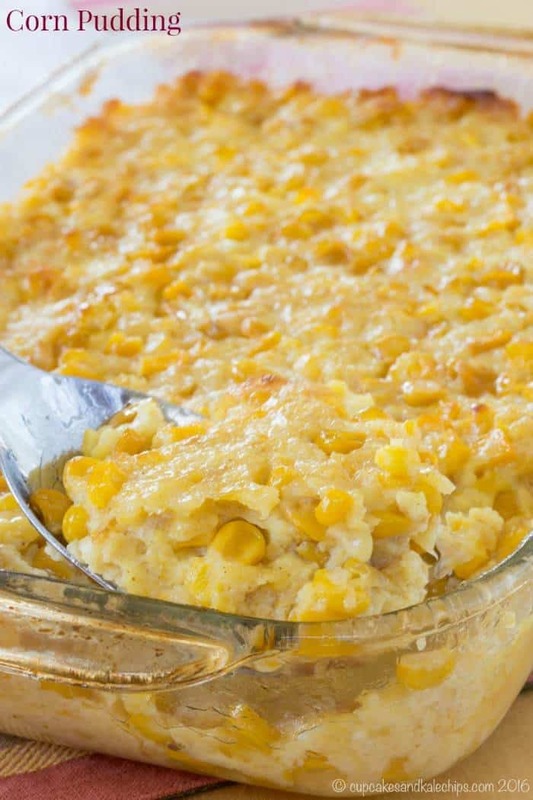 This corn pudding meets the criteria in a delicious way! 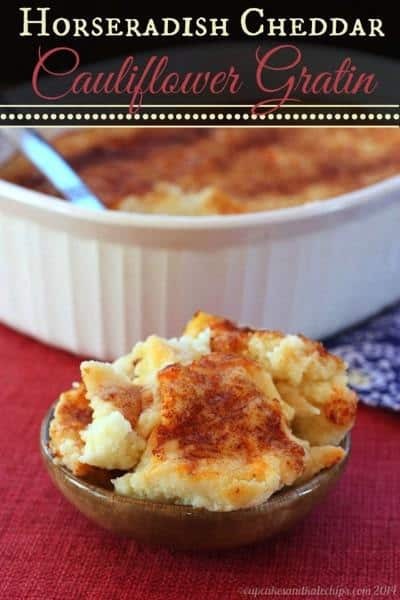 For a change to the classic scalloped potatoes or potatoes au gratin side dish, add sweet apples to sweet potatoes, then bake it up in casserole form! This gluten-free casserole is a light and healthy vegetable side dish that is still rich and creamy, with a delicious bit of creamy tang from goat cheese. This light and healthy vegetable side dish can be prepared ahead for a busy weeknight, or would be a delicious veggie for a holiday meal or an elegant dinner. Serve up squares of Baked Cauli-Tots Casserole in place of hash browns for breakfast, or alongside some burgers or chili. It’s a surefire way to get everyone to eat some more vegetables. 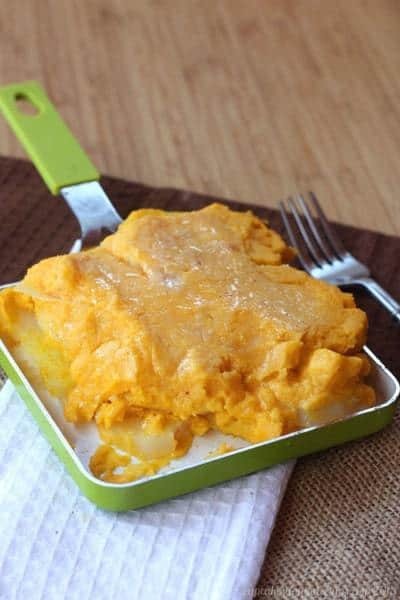 This gluten free side dish casserole is made with a creamy cheddar cheese sauce and Parmesan cheese baked over sliced butternut squash and potatoes. 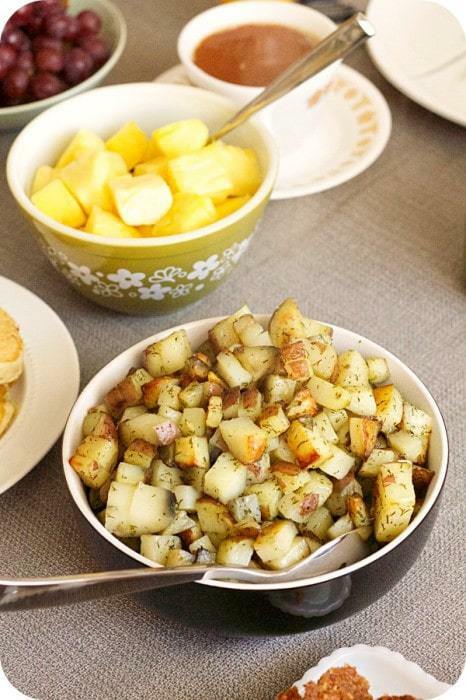 This hash brown casserole is the perfect brunch side dish. The casserole can be made the day before, and then just bake it for half an hour while you prepare the rest of the meal.